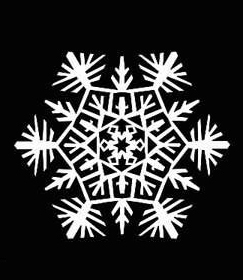 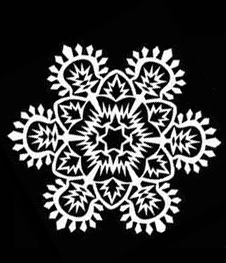 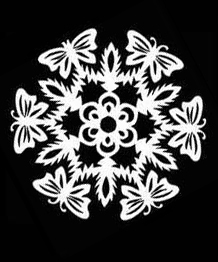 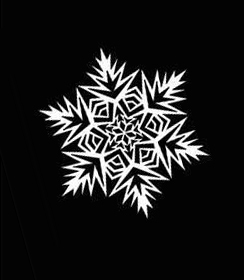 How to cut a snowflake beautifully? 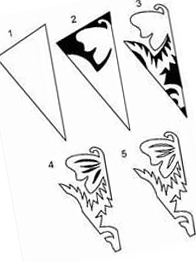 Perhaps you have ever asked such a question. 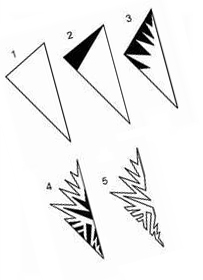 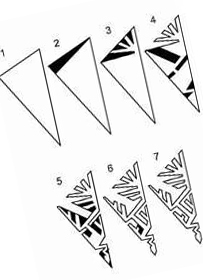 With the help of the given templates it is easy to make. 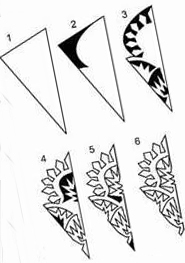 More templates you can find here.